NEEDHAM, Mass. & MILWAUKEE--(BUSINESS WIRE)--PTC Inc. (NASDAQ: PTC) and Rockwell Automation, Inc. (NYSE: ROK) today announced that they have entered into a definitive agreement for a strategic partnership that is expected to accelerate growth for both companies and enable them to be the partner of choice for customers around the world who want to transform their physical operations with digital technology. As part of the partnership, Rockwell Automation will make a $1 billion equity investment in PTC, and Rockwell Automation’s Chairman and CEO, Blake Moret, will join PTC’s board of directors effective with the closing of the equity transaction. 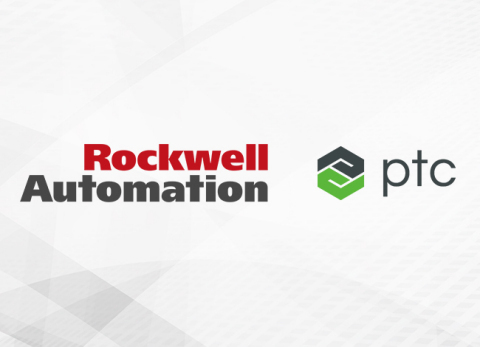 PTC Inc. and Rockwell Automation, Inc. announced that they have entered into a definitive agreement for a strategic partnership.